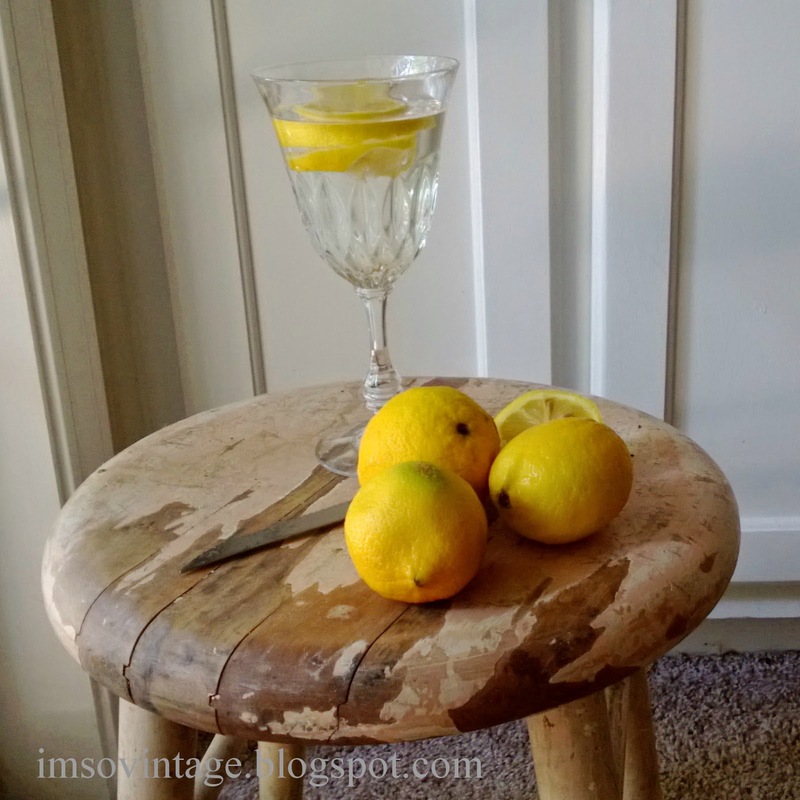 One of the things I think about when I think of summer is fresh squeezed lemonade, and while I do love my lemonade I don't always want the sugar. 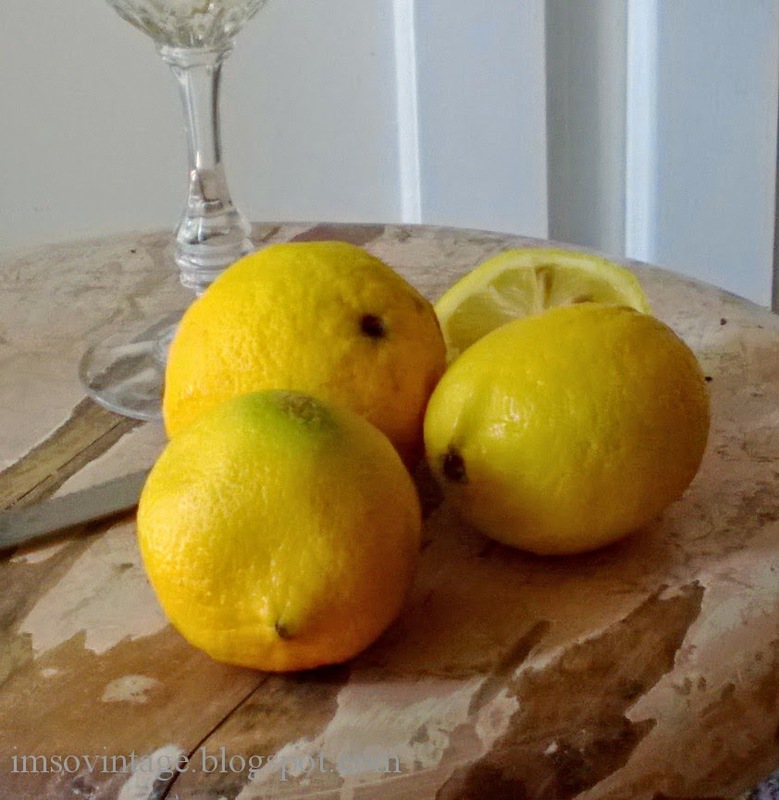 Lemons are so great for your health and I always use them in my morning green juice. You can read my recipe here and an updated version here. I drink a lot of water. I don't consume caffeine and I don't drink sodas or alcohol, so that leaves me with good old water. Let's be honest, water can get pretty boring and I figure if I am going to drink it I want some added health benefits. Lemon water is such an easy way to get so many great health benefits. 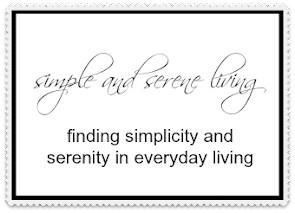 I found a great article at Conscious Life News. You can read the entire article here, but here are the 12 benefits they list for drinking lemon water. I think those are 12 good reasons to drink lemon water and as someone who doesn't like ice in my water it was great to find out that it is even better for you warm. A pretty glass can trick you into thinking you are drinking something fancier. P.S. I always ordered lemon in my water at restaurants, but now that I found out most restaurants don't wash their lemons and they have a lot of bacteria I save my lemon water (with organic lemons) for at home drinking. i drink fresh-squeezed lemon juice w/ a dash of water almost every night. Restaurants don't wash their lemons! I soak my produce in sudsy water for hours! That's a really smart thing to do, Brenda. There is definitely a lot of bacteria lurking on all of that wonderful produce. I know, I was really disgusted when I saw that they don't wash them before they serve them to us. ICK!!! I love water with lemons squeezed in it. It's the only way I can drink it unless I've been out in the sun. I love it when you find out something that you are doing is really good for you. I drink lemon water too. I rarely drink anything else. I might have some milk or coffee and I rarely drink alcohol either. I choose to use it because of the taste but it sure doesn't hurt knowing it has health benefits too! I had no idea that restraunts didn't keep their lemons clean. That should be required due to food safety! It should be required, Kelly. I don't even want to know what goes on back in some of those kitchens. I use lemon in my water and iced tea, too. I keep a cut lemon in a rubber maid container in the fridge so that it's always handy. If I make lemonade, I use truvia. I don't drink any sodas and can't use sugar so a sweet lemon drink is a treat for me. It's nice to know how good lemons are, too. We grow lemons and limes here in Florida so they are always fresh. Enjoy your weekend! Great post! I wish I had the wonderful access to fresh lemons that you have, Diane. I am growing my own little lemon tree and hopefully in a couple of years it will start to produce some fresh lemons for me. I drink lots of water and I do love some lemon in it. So refreshing! I use agave syrup whenever I can instead of sugar in my homemade lemonade... I must confess I need a little sweet taste to balance the acidity of lemon... I plead guilty!